I wish you all a most blessed Feast of the Immaculate Heart of Mary! 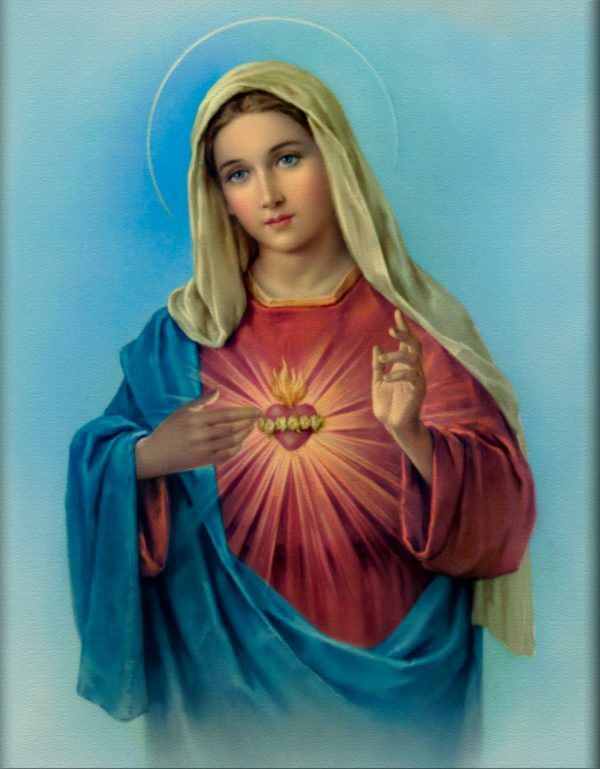 May we, through our Mother’s Immaculate Heart, soon receive a pope who will consecrate Russia to Her Immaculate Heart in union with the bishops of the world as She requested to Sr. Lucia in 1929. All for the Reign and Glory of the Sacred and Immaculate Hearts!